Coach Jan offers career advice on her Press Democrat blog, “Dear Coach Joan”. Here’s her take on the popular post-legalization question about smoking at work. 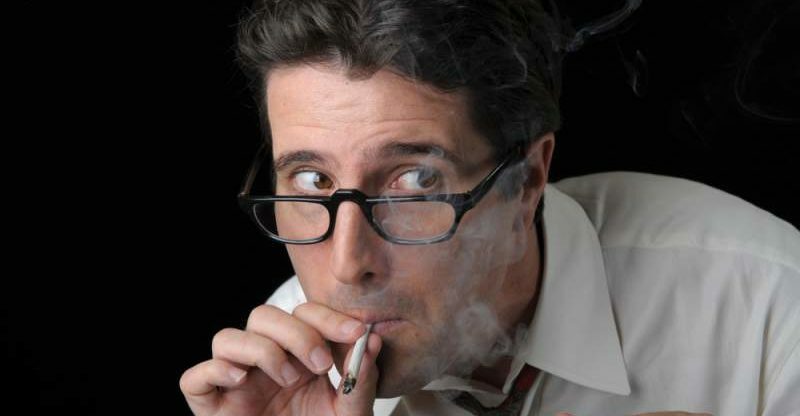 Now that pot has been legalized in California, can we light up at work? It might make work a whole lot more fun! Per this week’s passage of Proposition 64, adults in California can now lawfully consume marijuana for fun, and people age 21 and up can now possess an ounce of pot and grow six plants. However, no mention is made about where people can have their fun…. But I’d like to answer your question with a question: Can you take a shot of whiskey during break time at work? And can you go to work inebriated? Well, you can, but if your coworkers smell the alcohol on your breath and your supervisors notice erratic work, do you think your career future looks good? Interestingly, Johnny, you are not the only person to direct this question to me. Many people wonder how far this pot legalization vote goes. Well, when it comes to any mind altering substances and the workplace, whether they stay in your bloodstream or not, it is vital to know that any erratic behavior that can be traced to substance use, will most probably carry very dire consequences. The bottom line is this: Legal pot means for usage OUTSIDE OF THE WORKPLACE and OUTSIDE OF WORK HOURS. When you think of drinking appropriately, say at happy hour, now you can add pot to a happy hour activity. But PLEASE JUST SAY NO TO GETTING STONED AT WORK. Stay sober. Stay employed. 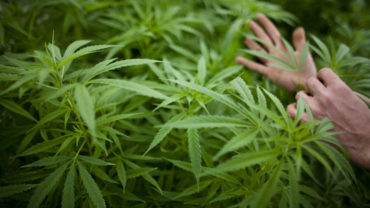 Editor’s note: Marijuana is still illegal at a federal level, despite the California vote for recreational legalization. Companies which receive federal funding or are regulated by The Drug Free Workplace Act have a zero tolerance policy for drug use of any kind. Employers with drug-testing policies still have grounds to fire employees who test positive for THC. So, use some common sense when it comes to marijuana use on or off the clock.